Incoming Rep artistic director Hana Sharif will spend a year shadowing retiring director Steve Woolf and connecting with various communities. The incoming artistic director of Repertory Theatre of St. Louis believes that growing audiences involves much more than simply issuing one-time invitations. Director, playwright and producer Hana Sharif will spend a year getting to know the area and The Rep before stepping into the post after longtime artistic director Steven Woolf retires in 2019. 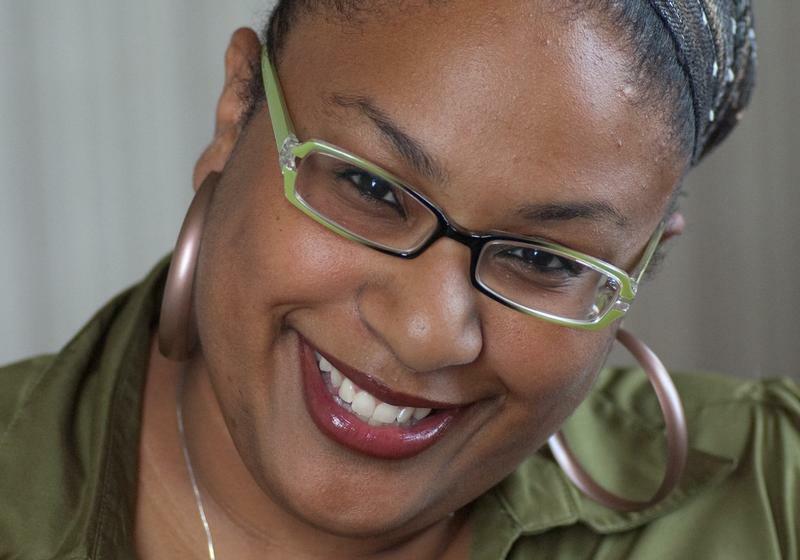 She comes to St. Louis from Baltimore Center Stage, where she worked as associate artistic director. St. Louis Public Radio’s Nancy Fowler talked with Sharif about the work ahead and the experience she’ll bring to The Rep. Hear more of Nancy Fowler’s conversation with incoming Repertory Theatre of St. Louis artistic director Hana Sharif. 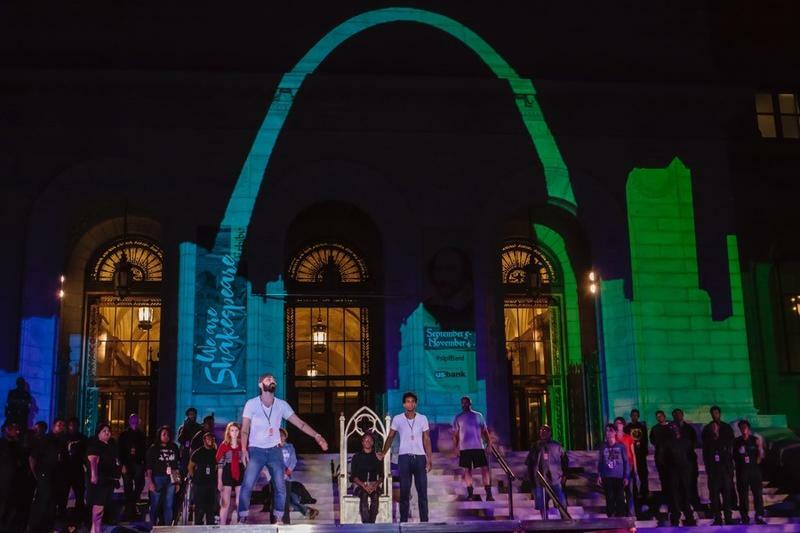 Nancy Fowler: The Rep and other theater institutions in St. Louis have been trying to create more diversity in their audiences and that includes younger audiences as well. Can you tell me a little bit about your history of attracting more diverse audiences, including younger audiences? Hana Sharif: So one of the things that we tested in Baltimore that ended up being incredibly successful is a pre-show experience. The idea that the energy and the spirit of the play that you're coming to see should begin the moment you hit the door. When I directed “Pride and Prejudice,” we transformed our lobby into an 18th-century ballroom and audience members came in and were taught to dance, and joined some of our actors. Younger audiences are looking for experiences. NF: When I talked to Steven Woolf a couple years ago, he was saying that, on the average, the audiences at The Rep are about 20 percent people of color. Have you had any experience of drawing racially and culturally diverse audiences to theater in the past? HS: Yes. 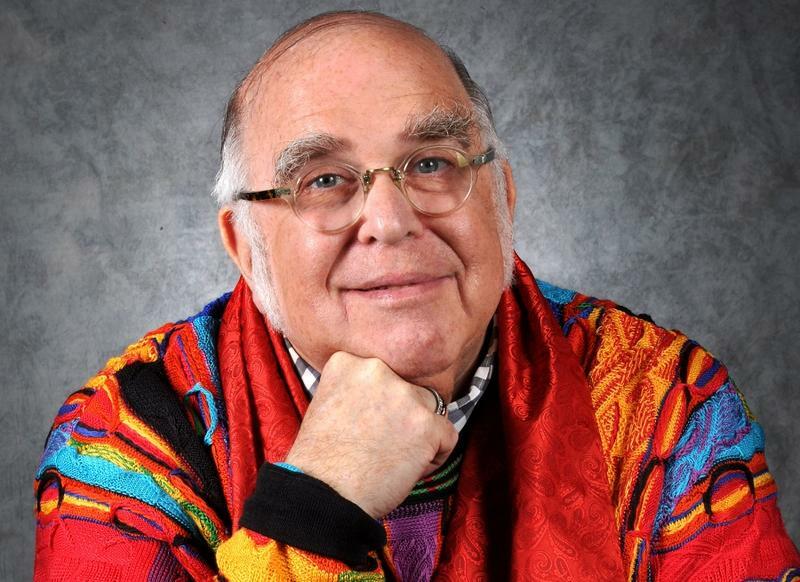 I think at both Hartford Stage, where I spent a significant portion of my career, and certainly at Baltimore Center Stage, part of the goal is, if you fundamentally believe that everyone deserves access to the highest quality of art then that means that everyone has to have an invitation to the party. And that invitation isn't a single invitation a monolithic invitation. If you want to create meaningful relationships with communities that haven't been in your home before, then you actually need to learn how to speak the language that they speak. You have to be concerned and interested in the ideas and in the representations of those people on stage. I think the reality is, if you want to diversify your audience you have to start with significant, meaningful, authentic partnership and relationship. And that's what I'm looking forward to helping extend and build here. 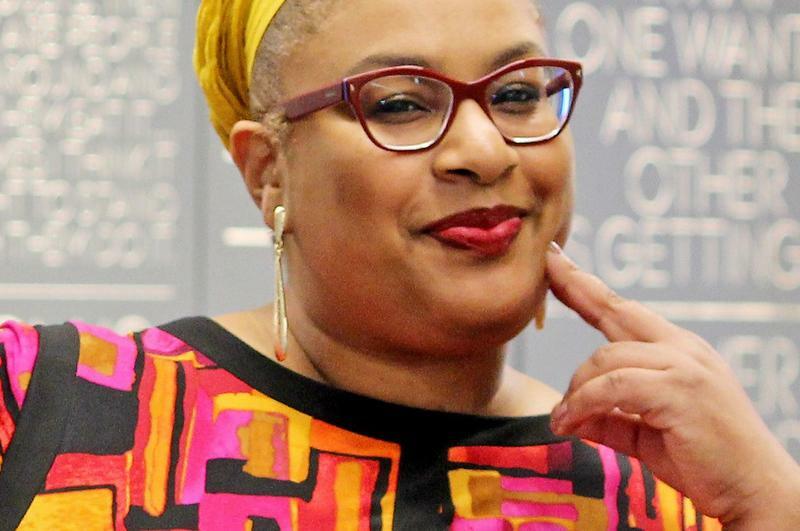 The Repertory Theatre of St. Louis has named Hana Sharif as artistic director to replace Steven Woolf. Sharif, who is associate artistic director at Baltimore Center Stage, will take The Rep post at the end of the 2018-2019 season. Sharif’s career includes working as a director, playwright and producer. She is the first African-American woman to head a large professional theater organization in St. Louis. Stages St. Louis hopes its current production of “Sister Act” will do what the Whoopi Goldberg character in the movie did for her Catholic convent choir: Shake it up — at least where its audiences are concerned. 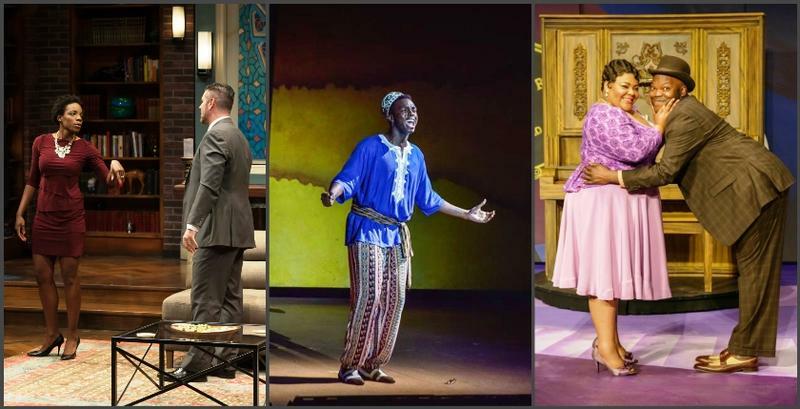 Attracting more theater-goers of color, while addressing important social-justice concerns on the front burner in St. Louis right now, is important to St. Louis’ larger theater companies, which include the Repertory Theatre of St. Louis, The Muny and Stages. Adding more minority patrons could help with the perennial issue of aging subscribers and donors. But it’s also a way to stay relevant at a time when St. Louis is more riveted than ever on race. A local family has given the Repertory Theatre of St. Louis a sizeable 50th anniversary gift: $1 million. The endowment from the Augustin family will support The Rep’s Steven Woolf in his artistic director position. Shakespeare Festival St. Louis is one of the most prominent theater companies in town, yet it doesn’t own a stage. The organization shares its various stages — Shakespeare Glen in Forest Park, local schools and even city streets — with the public. With programs like Shakespeare in the Streets, which tells a community’s story, that sharing comes with great responsibility.